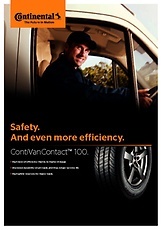 Through its compound, as well as its contour, the tyre generates a consistent and even wear. 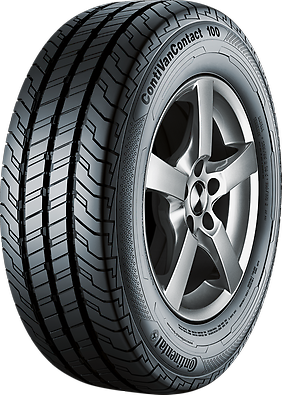 This results in greater efficiency due to the higher mileage capability of the tyre. By preventing stones from getting stuck in the grooves, the tire becomes more durable through greater damage resistance. The tire offers a particularly high load-carrying capability with a high level of driving stability.